Yes. 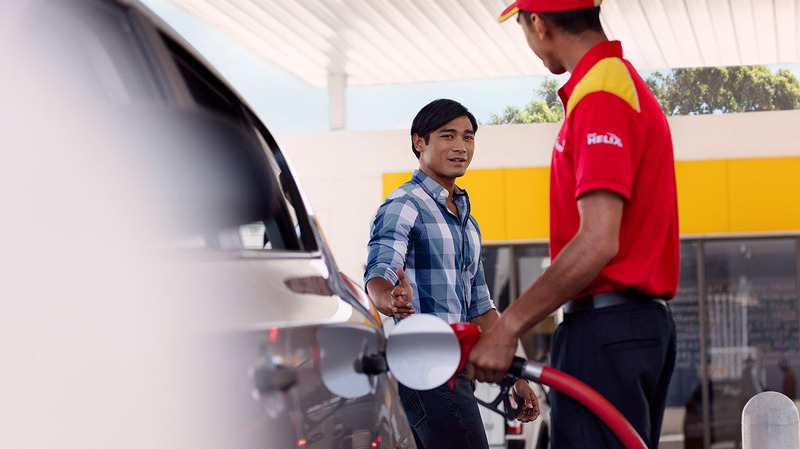 The new Shell V-Power fuels are designed for use in whatever type of diesel or unleaded car you drive – whether it is old or new. New Shell V-Power fuels are also suitable for motorbikes.